Heather Ballew has always been drawn to music and movement. 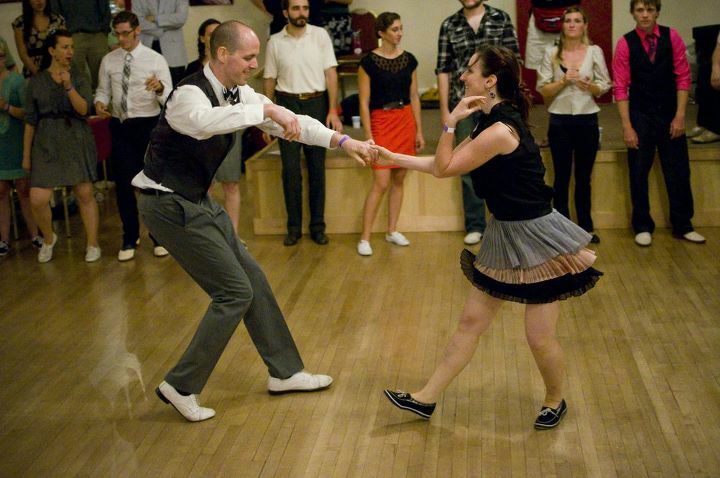 For two years she taught ballroom, latin, and swing dancing at World of Dance in Denver. 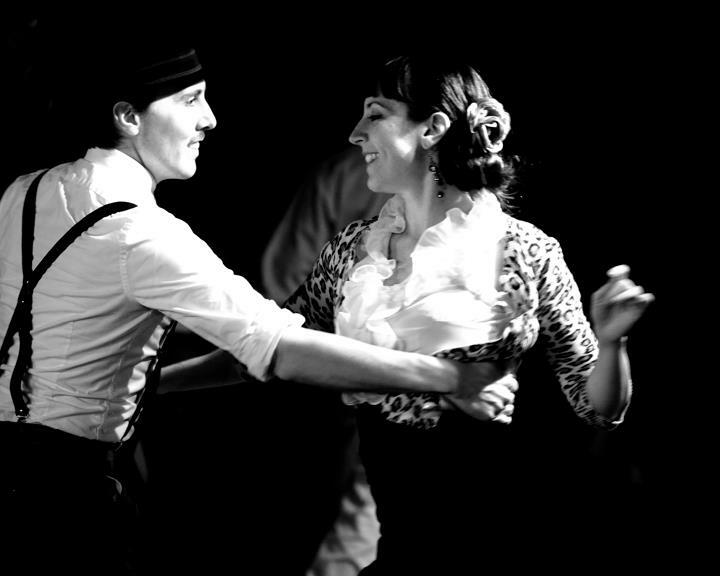 A regular competitor at events around the country, Heather has performed and competed with Denver’s champion swing dance troupe, 23 Skidoo, and has been an instructor at Beantown Summer Camp, Balboa Rendezvous, All Balboa Weekend and Provence Swing Festival. She holds titles from Camp Jitterbug, International Lindy Hop Championships, Camp Hollywood, All Balboa Weekend and Canadian Swing Championships, but her proudest dance achievement to date has been organizing and growing a group of mighty fine dancers in her hometown. She is known for her personal investment in her students’ success and is a popular instructor in greater Denver for Lindy Hop and Balboa. To find out more about Heather's weekly classes in Denver and Boulder or how to hire her for a private lesson, check out the lessons page. You can find out more about what national and international workshops and events Heather will be teaching at here.